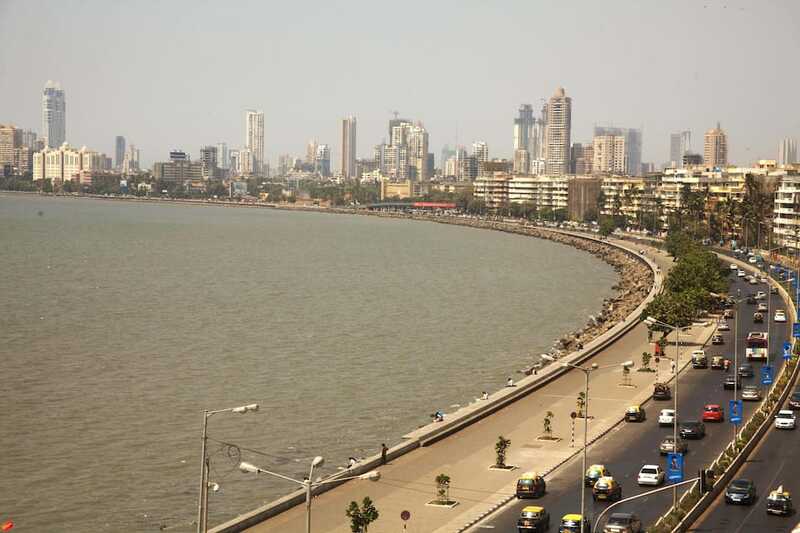 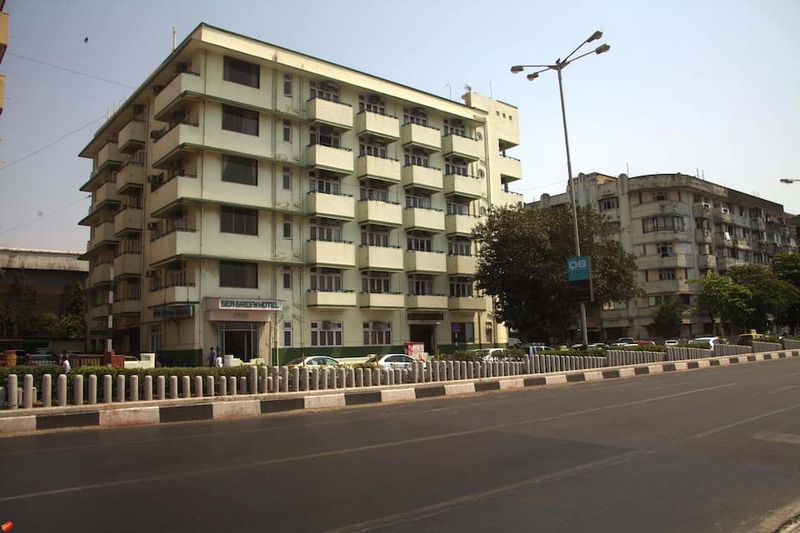 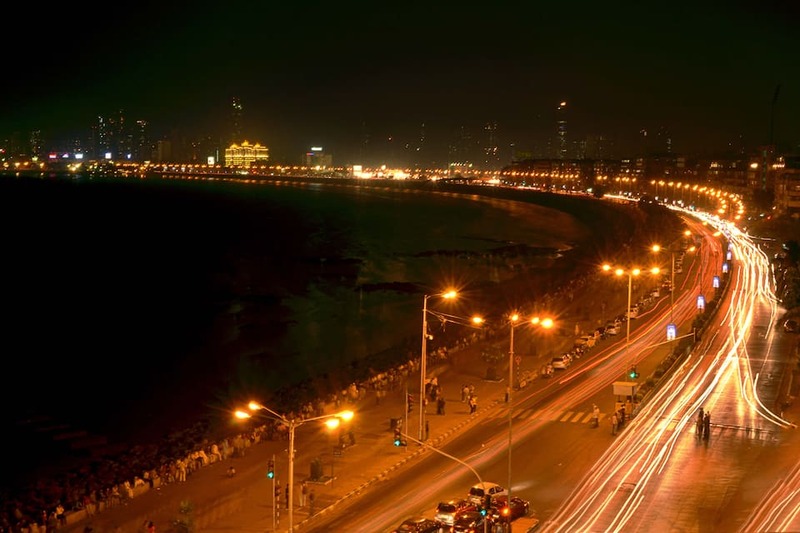 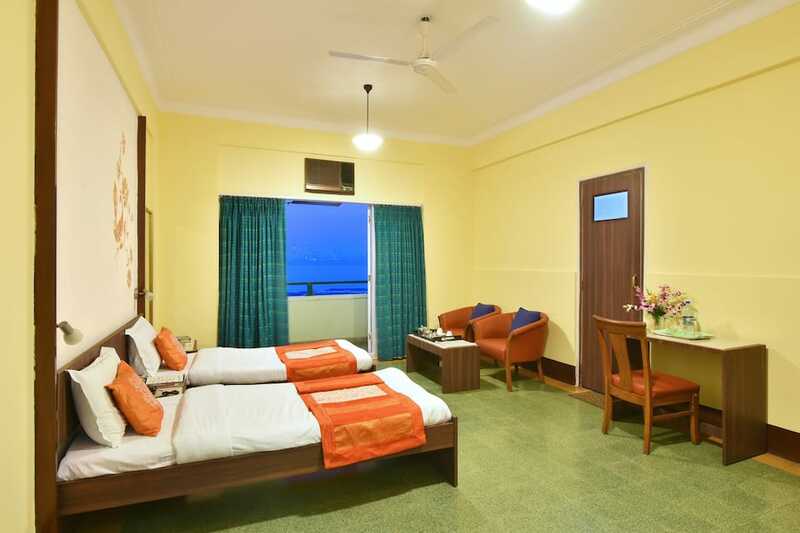 Sea Green Hotel is 3 km away from Marine Lines Railway Station. 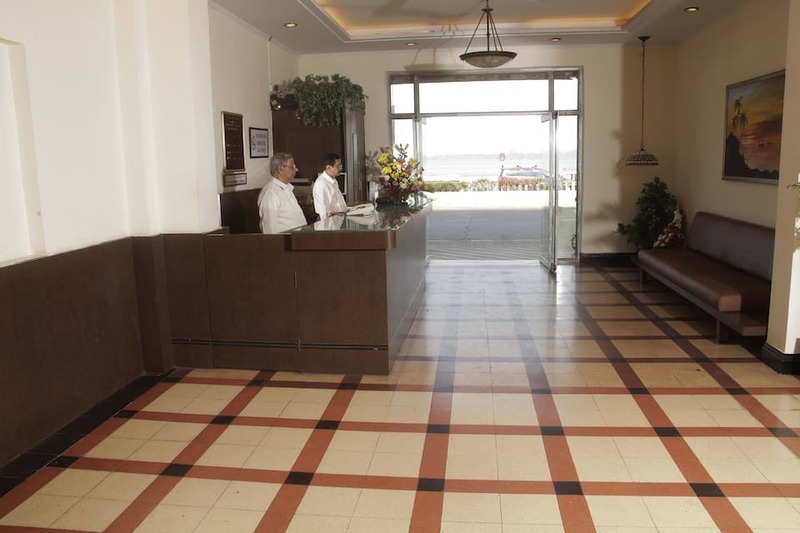 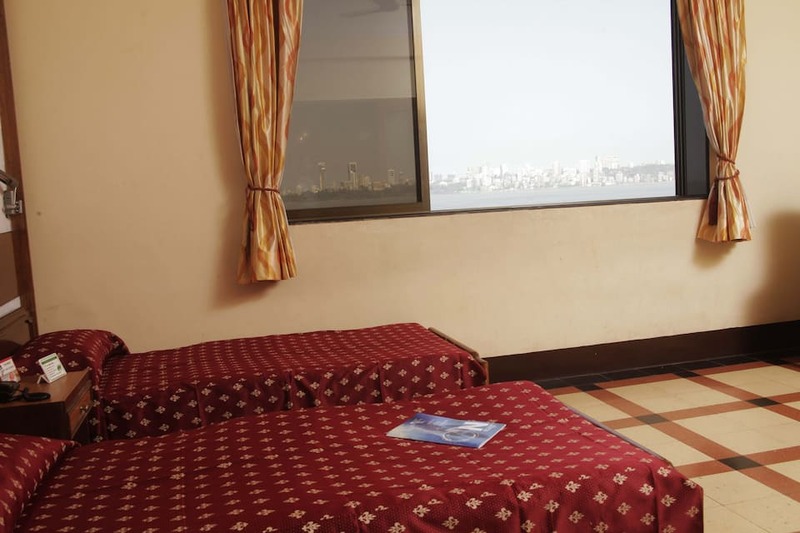 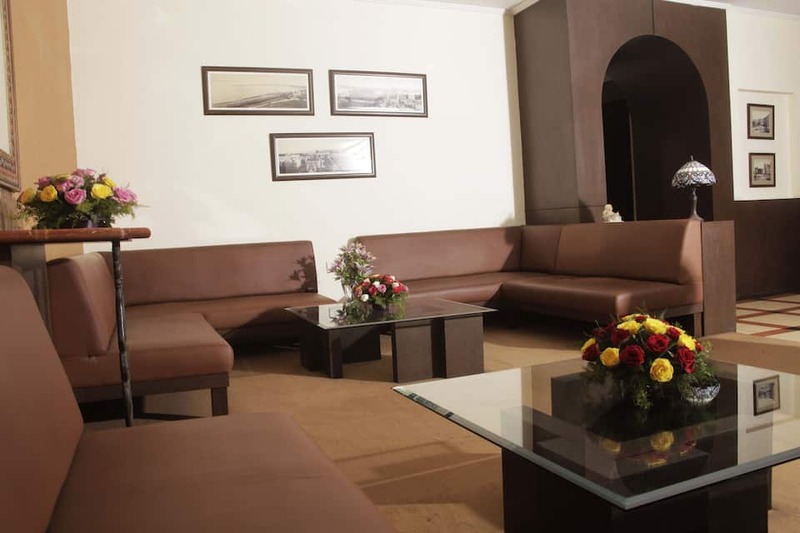 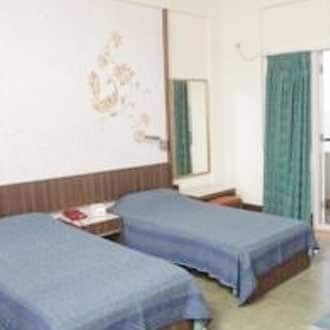 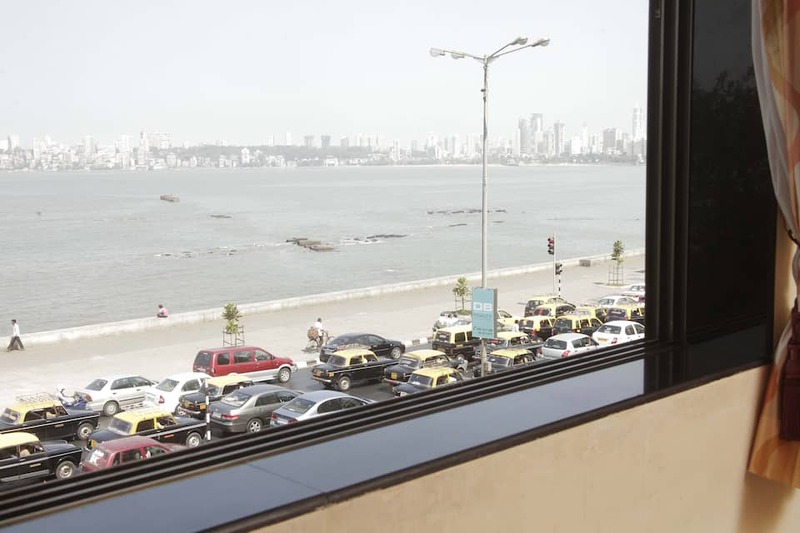 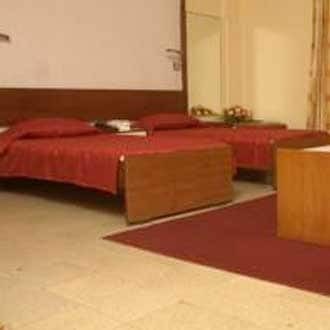 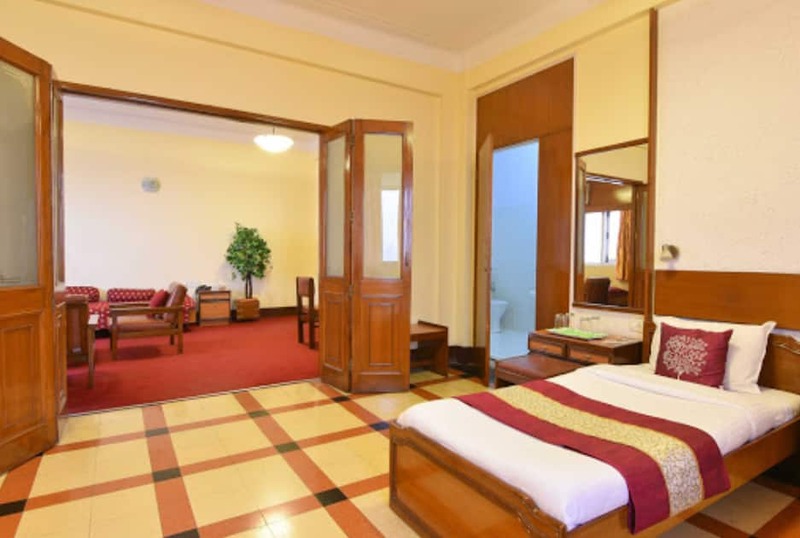 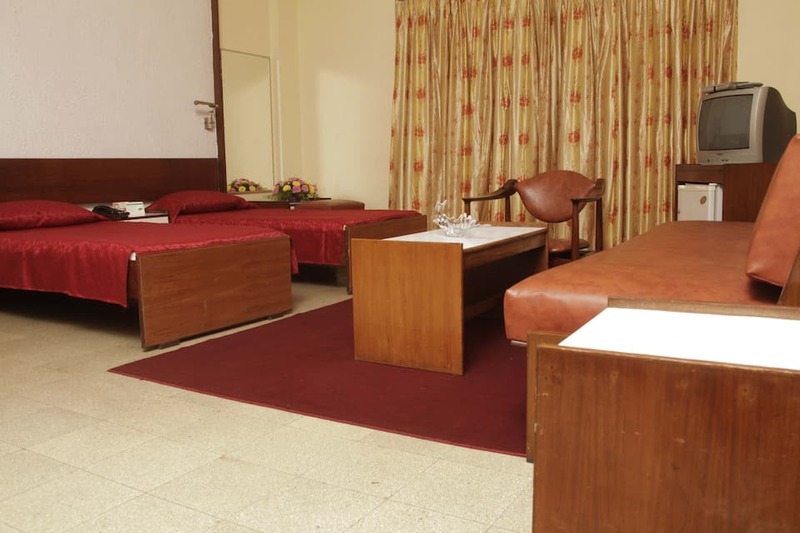 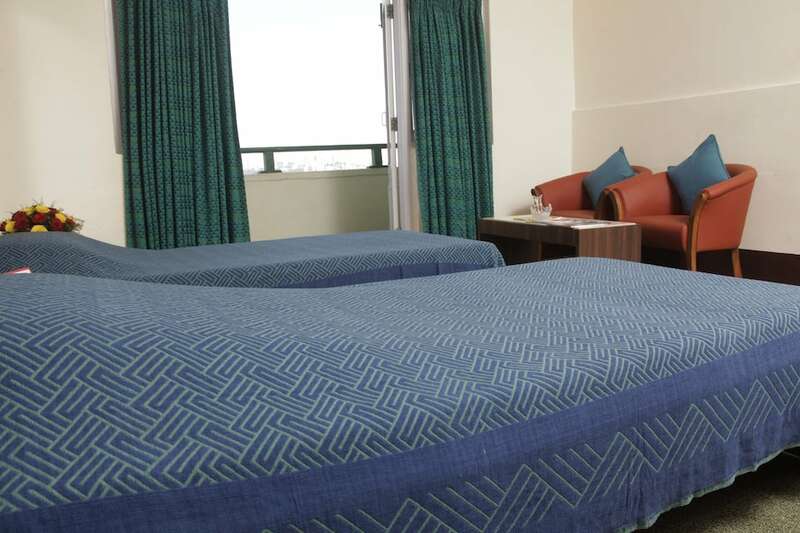 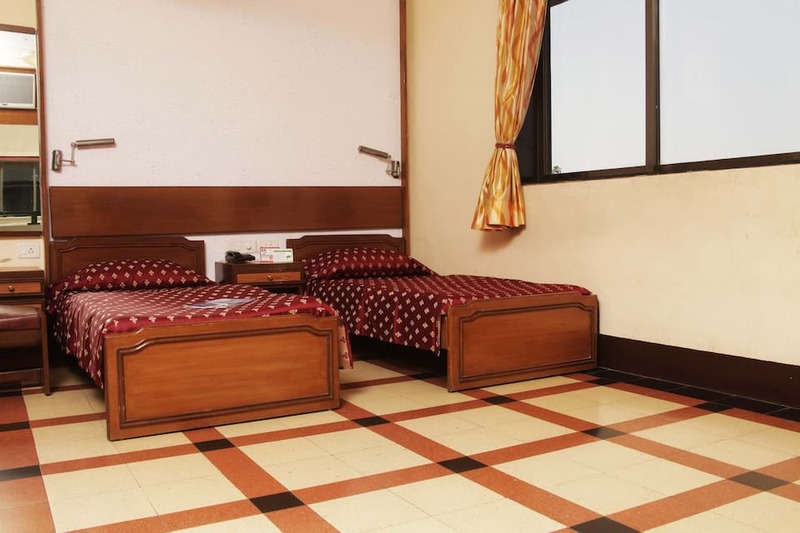 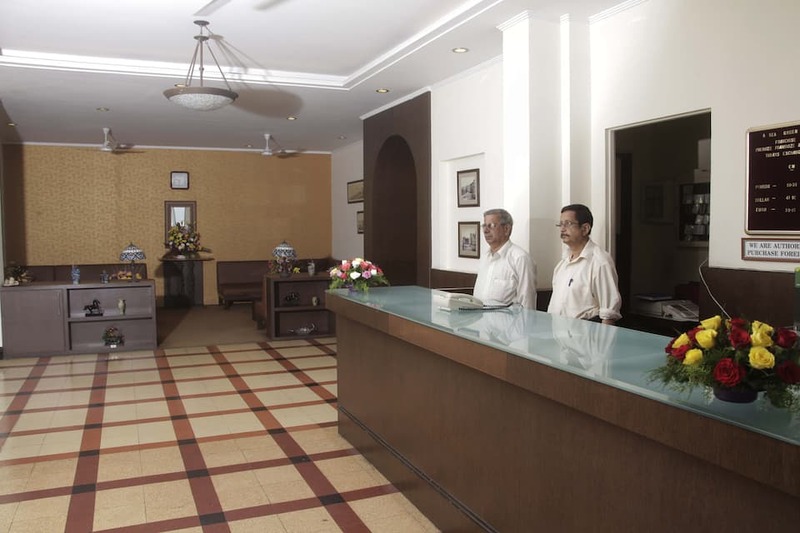 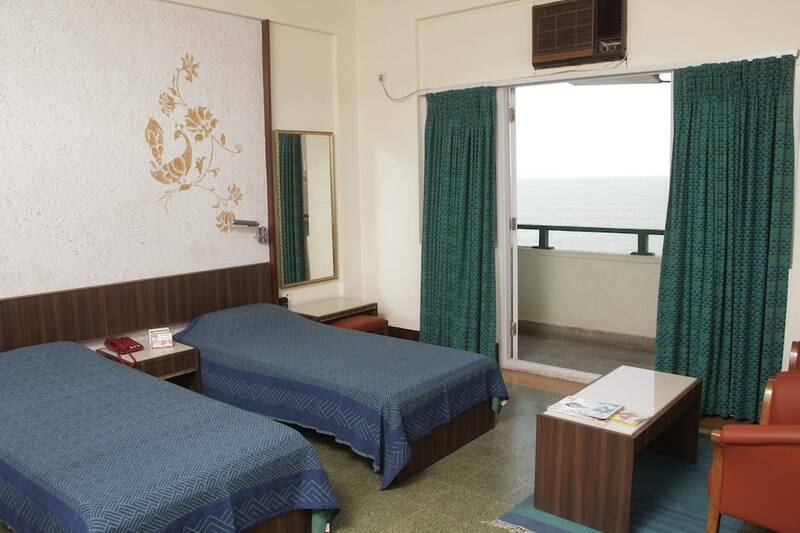 It has free Wi-Fi connectivity.Hotel has fully-furnished air-conditioned rooms of which some rooms have a spectacular view of Arabian Sea. 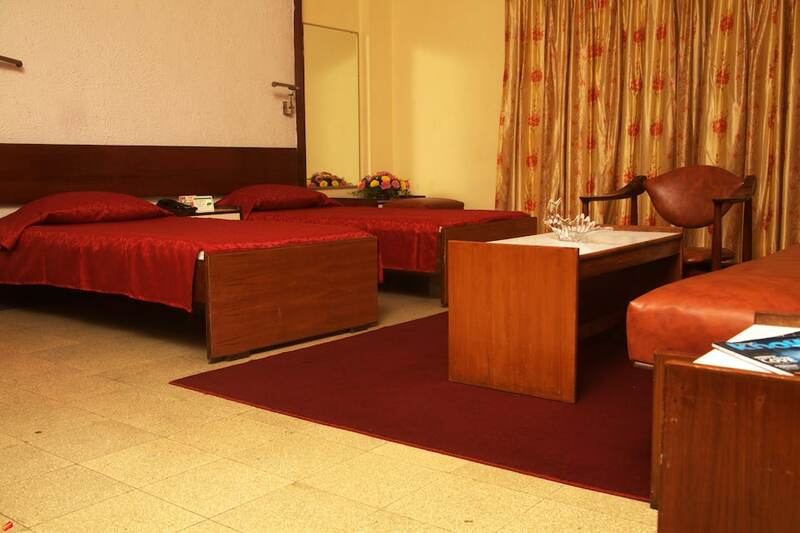 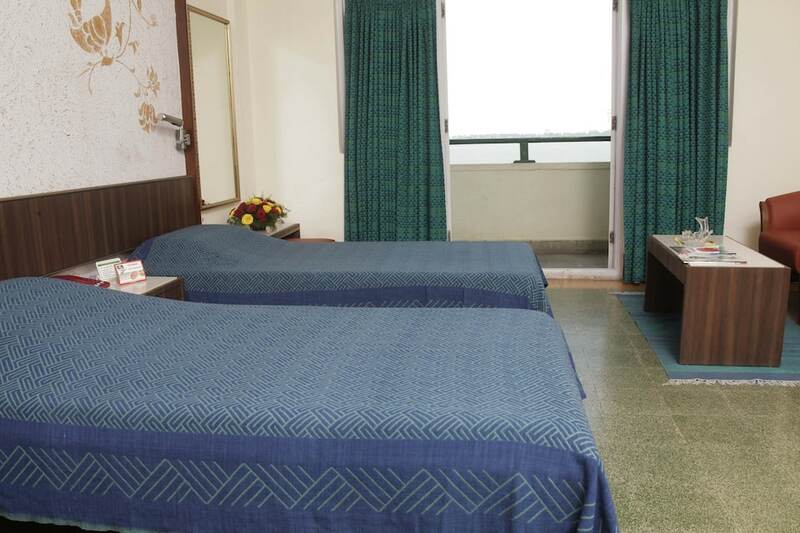 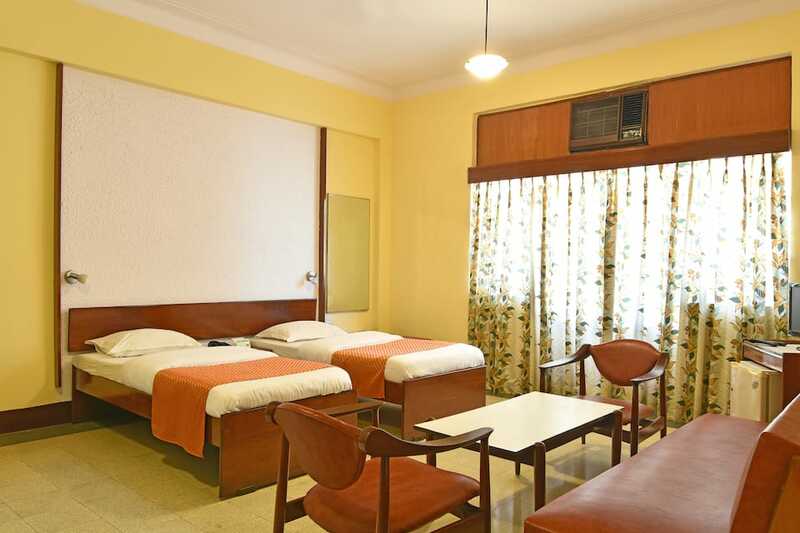 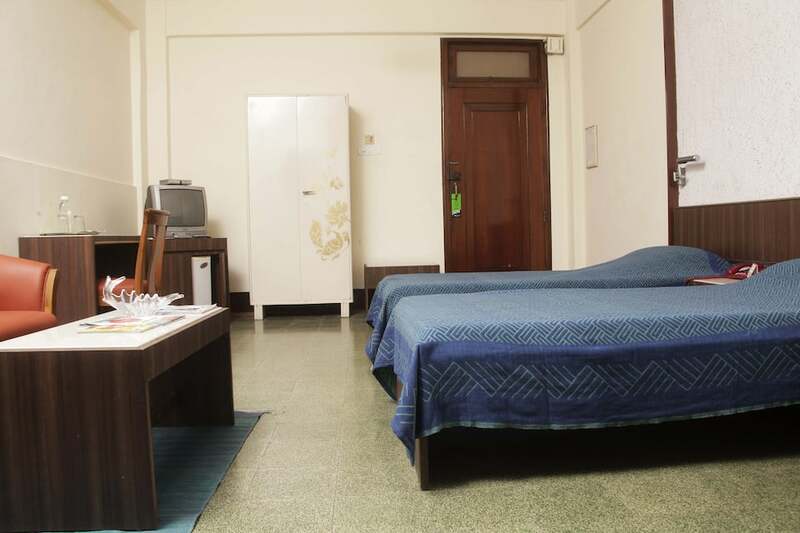 Each room is well-equipped with satellite television, in-room safe, personal fridge and attached bathroom.